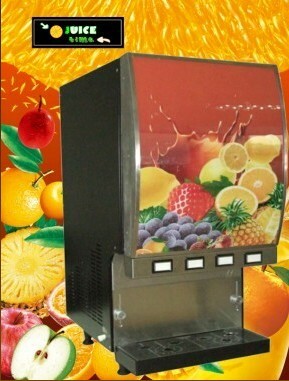 fresh juice drinks by mixing water with concentrated fresh juices such as juices with pulps. maximum capacity of 10 litres. electronically, which means the Corolla 2S/4S could be set perfectly for the right demands. With GPRS system, the operation status could be “transparence” wherever the Corolla is installed in. * BVM777 ice maker is optional for more chilled drinks. Innovative leader in this rank! 9. Automatic flushing & cleaning function. 1. 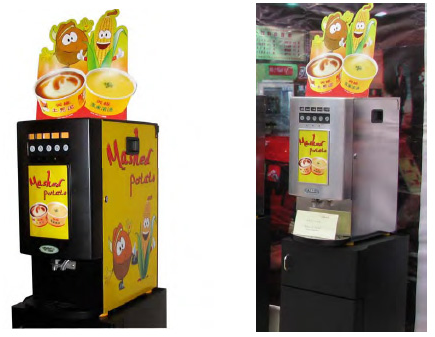 Attractive base cabinet (height: 920mm) for purified water barrel & paper cups. 2. 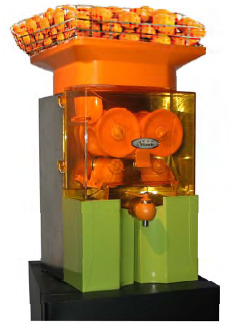 Water pump is available for purified water barrel. 3. External programmer 4. Branding option is acceptable. 5. 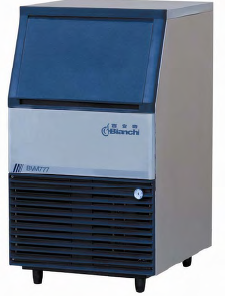 BVM777 ice maker is optional for more chilled drinks. Heavy duty: continually working for 12 hours! 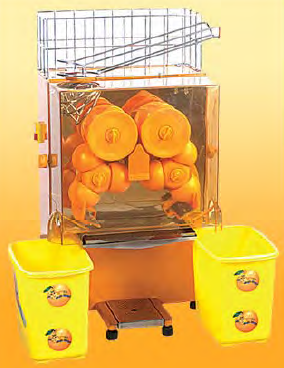 Features: The most compact orange juicer in the world! Model 2000MM-C: The counter is available. 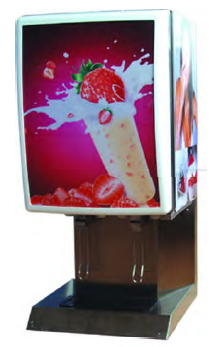 BVM777 ice maker is optional for more chilled drinks. Table-top, easily to be installed everywhere. Extremely low running noise with cone counting function! Sixteen shift for hardness and softness alteration，Problems alerting system: low mix alert, belt skid alert, refrigeration trouble. High temp alarm, low water alarm, auto full ice stop function. Ice thickness adjustable and more transparent. Self inspection function to check running parameters and make correction accordingly. 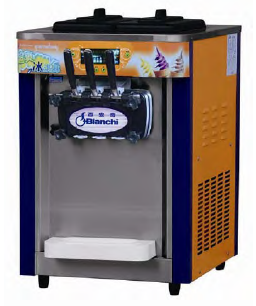 since it is equipped with cooling unit. breakfasts in big hotels, restaurant and anywhere that caters for communal living. People will therefore enjoy a cup of cold drink as they want. Dramatic lighting front panel for advertising the products dispensed.